Call it the quarter-century rule. 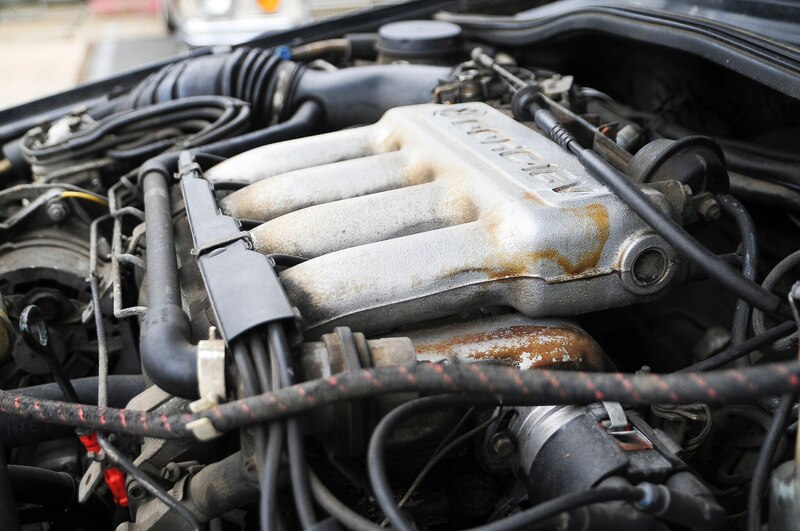 By the time a car is twenty-five years old, you’ll have a pretty good idea of whether it’s heading for classic status or the junkyard. The early-1990s Volkswagen Jetta GLI hasn’t quite hit its silver anniversary, but it’s already clear which way it’s going. A German sport sedan for the middle class, the GLI was like an everyman’s BMW M3 but still too expensive for many of its teenage fans back when it was in showrooms. The good news is that you can now put those fender flares, Recaro buckets, and BBS wheels in your garage for a fraction of what they cost new. And the driving experience is just as fun as you imagined. The GLI is definitely aging gracefully. T-shirts or Andre Agassi’s Spandex. The whimsy of Volkswagen’s marketing campaign is distinctly at odds with the car itself, which is about as businesslike as it gets. 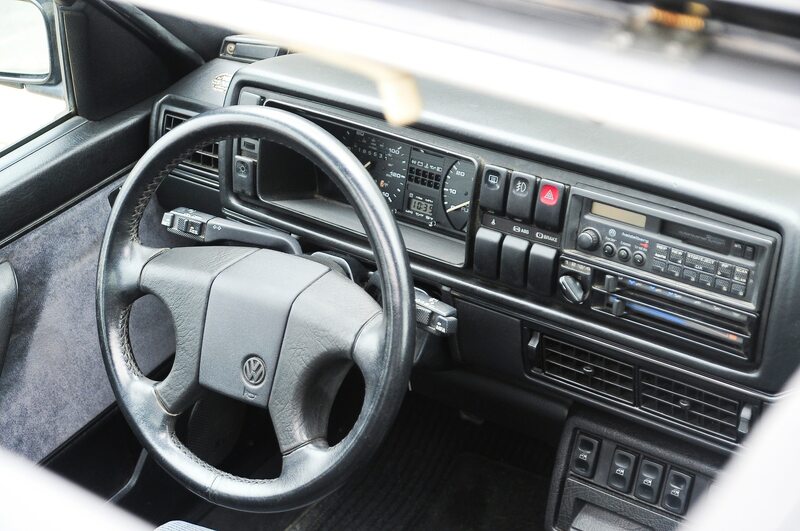 At a time when the Beetle and the Microbus still loomed awfully close in the rearview mirror, the Jetta GLI was fast, serious, and actually quite expensive — a VW for yuppies, not hippies. Harper’s car is black, with a black-and-gray interior and simple white-on-black gauges. 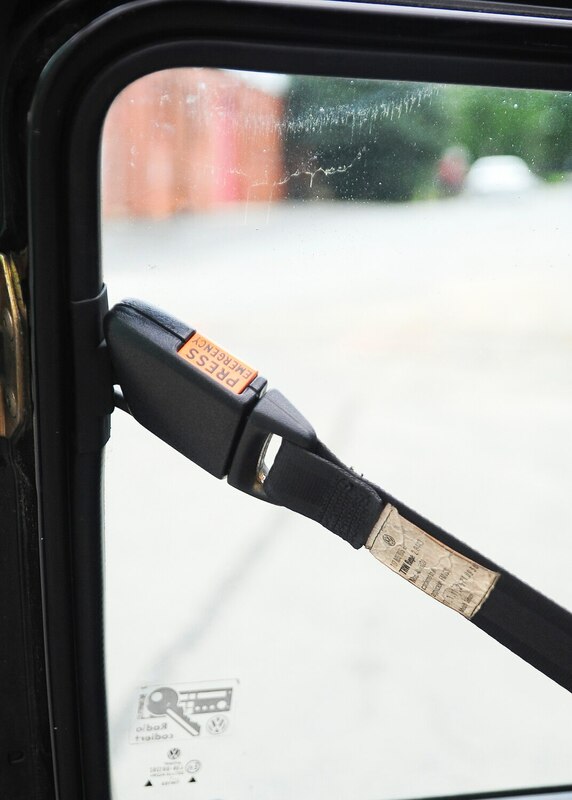 The sticker price was $18,040, which would equate to a $30,000 car today, one in which the air-conditioning was an $840 option, the hand-cranked sunroof cost $410, and the shoulder belts swung out with the doors because VW hadn’t yet gotten around to meeting the new airbag mandate. 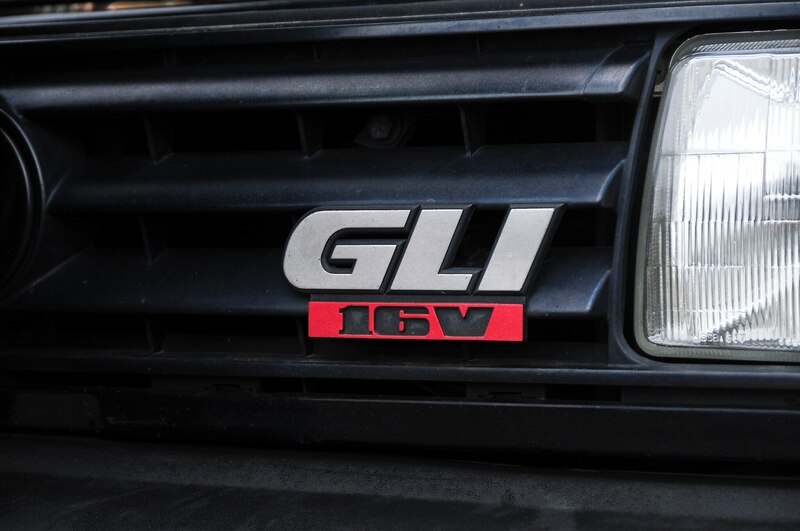 For the GLI, the value lay in the performance hardware. 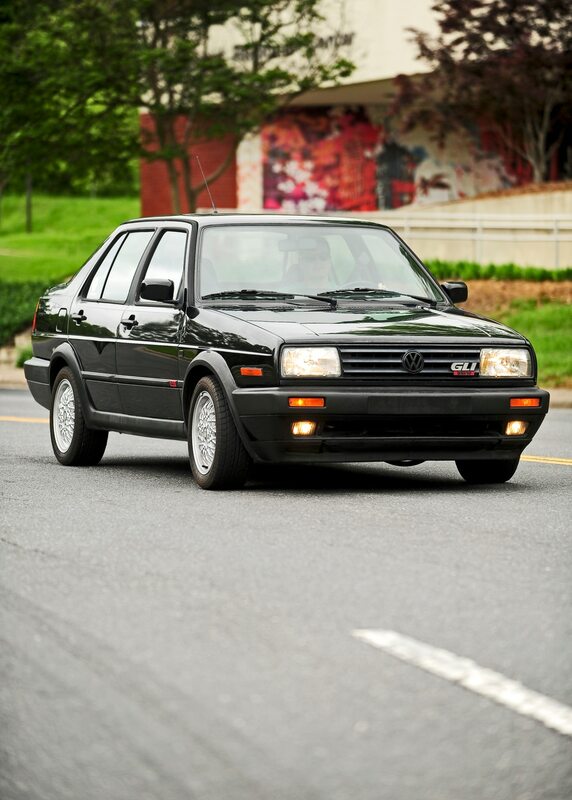 When editor Jean Jennings drove the first sixteen-valve Jetta GLI in 1987, it made 123 hp from 1.8 liters. (It also caught fire on the autobahn, but that’s another story.) 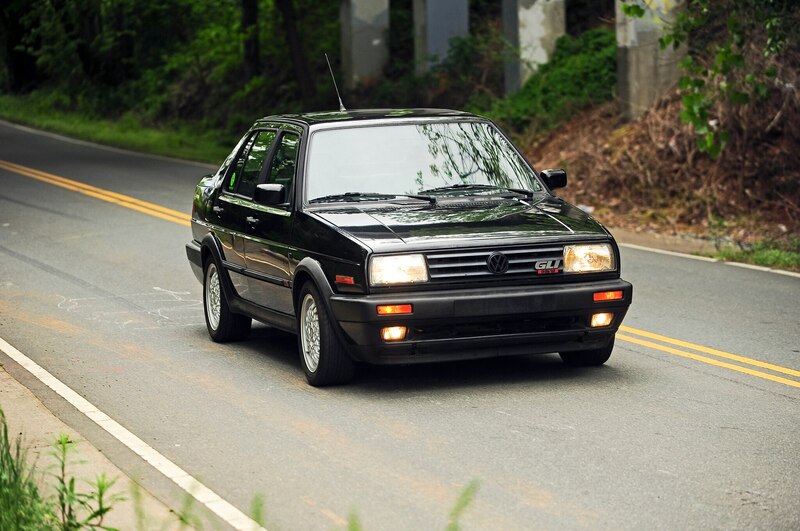 Then as now, the GLI was the GTI’s sedan counterpart, a hot hatch that happened to have four doors and a trunk. 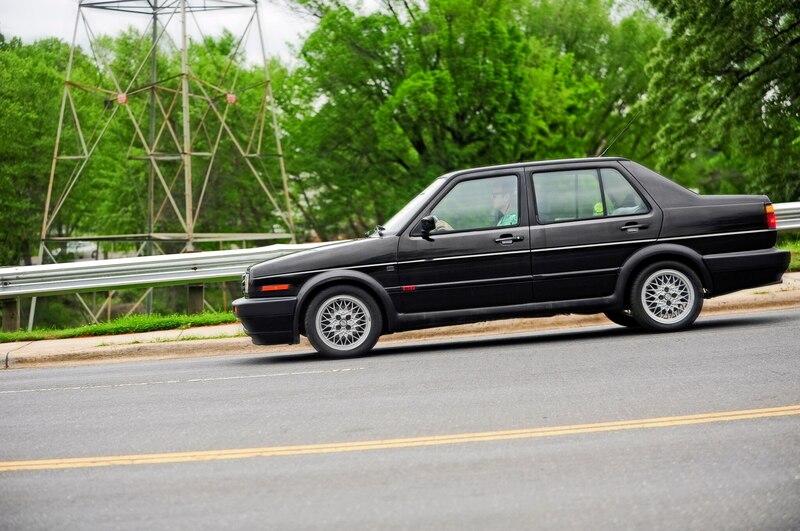 In 1990, VW enlarged the four-banger to 2.0 liters, upping horsepower to 134 at 5800 rpm. That might not sound like a staggering amount of power, but remember that in 1991 cars didn’t weigh much. 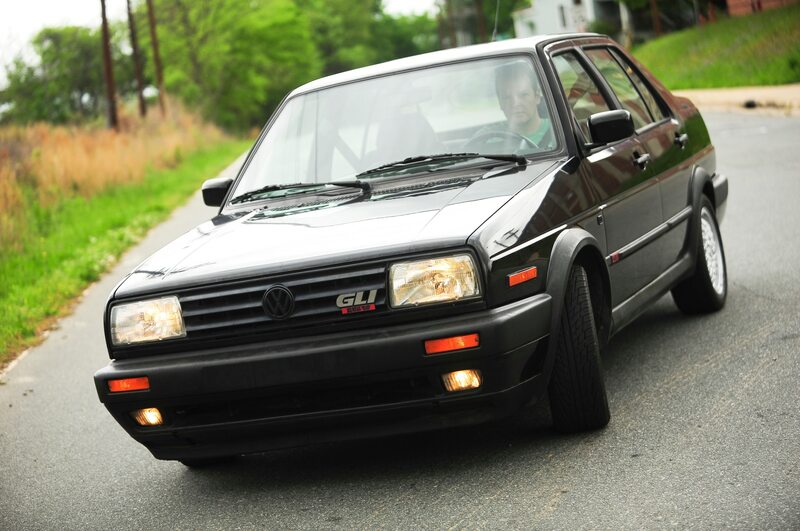 The GLI burdened our highways with a mere 2438 pounds, meaning that this twenty-two-year-old Volkswagen has a better power-to-weight ratio than a 2013 BMW 320i. 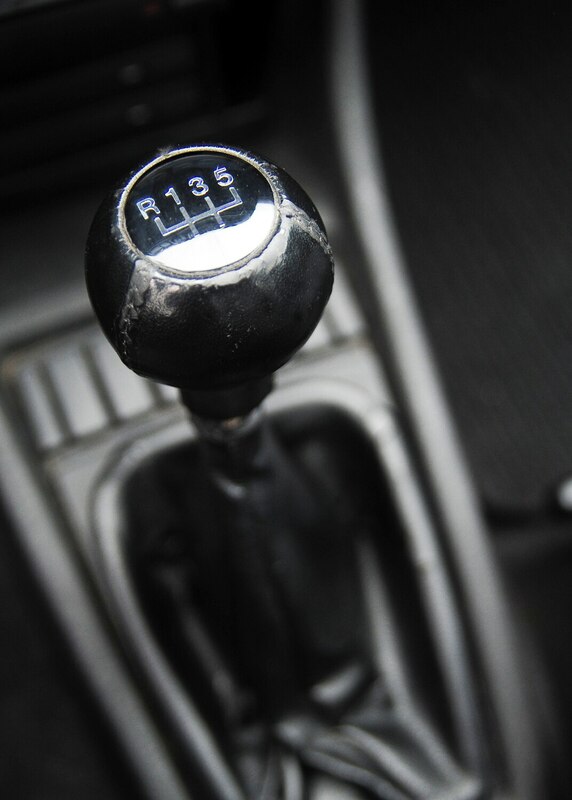 And it has more power, period, than today’s entry-level Jetta S.
Moreover, the GLI’s horsepower hails from a day when camshaft profiles were what they were, with no variable valvetrain cleverness to smooth out the torque band. 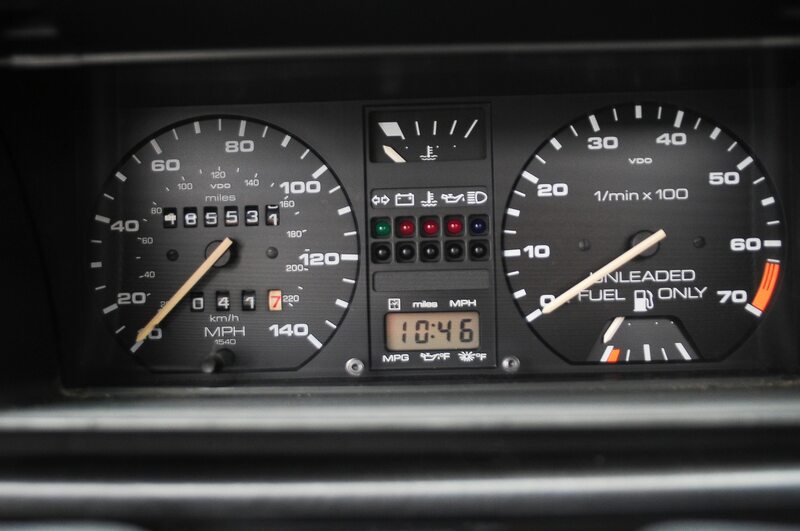 So that power arrives with a little bit of fanfare once the tach needle swings high enough and the sixteen-valve head starts breathing. There’s also plenty of noise, a fact noted in those long-ago road tests. When a four-door sedan weighs a lot less than a Porsche Boxster Spyder, you can guess that there’s probably not much sound-deadening material sandwiched into the firewall. 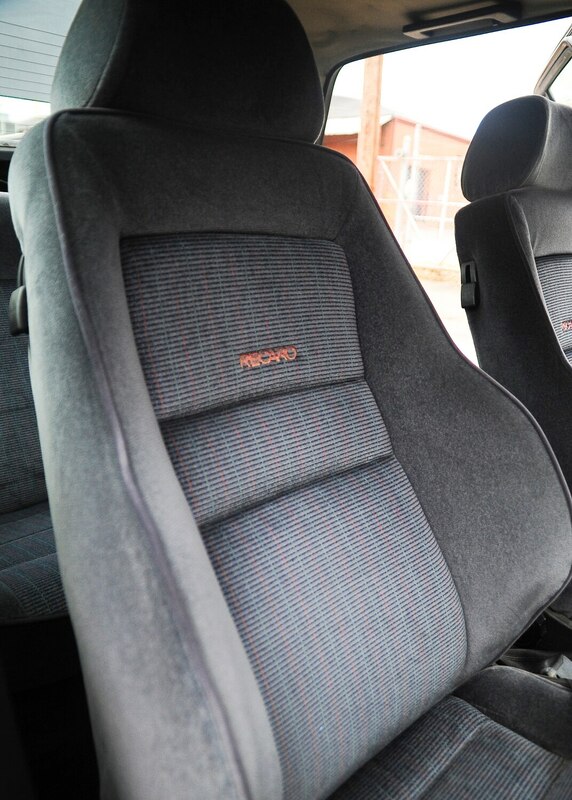 With the revvy four-cylinder doing its thing, the five-speed engaging with precision, and those huge Recaro bolsters holding you in place, the GLI is a visceral little driver. 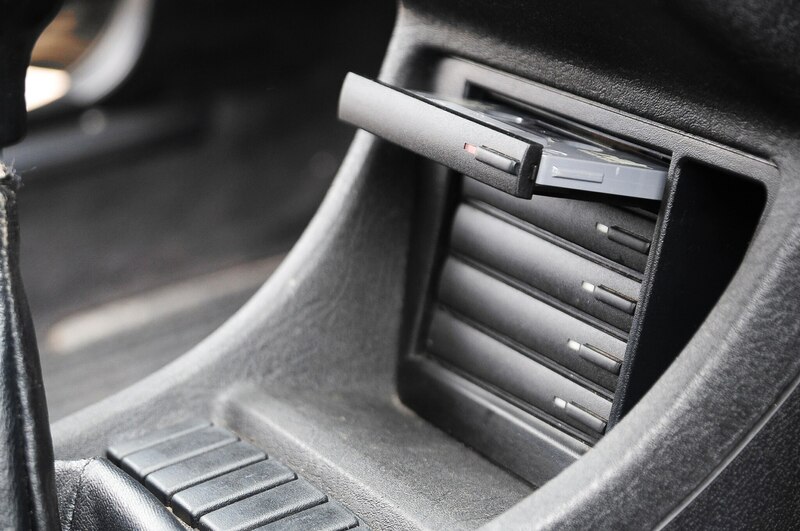 Cars from the 1990s can sometimes remind you that, although we’ve made a lot of progress since then, we’ve definitely forgotten the simple tactile rewards that come with 185-section-width tires, scant curb weight, and hydraulic rack-and-pinion steering. There’s more to life than 0 to 60 mph. Just don’t instigate a drag race with a Hemi-powered Ram. Volkswagen itself never tracked sales by trim level, so the number of GLIs still at large is a matter of guesswork. 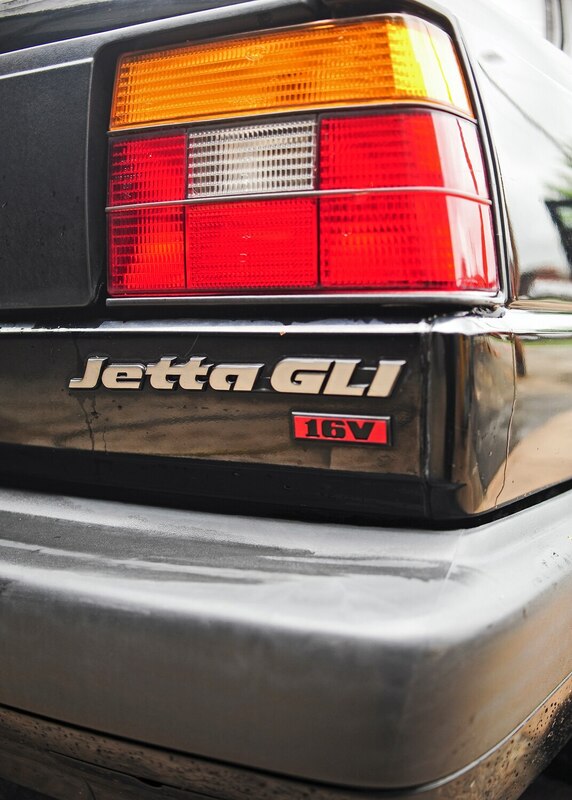 Based on total 1990 — 1992 Jetta sales numbers and the number of GLIs for sale today, we estimate that only 10,000 or so were built. Of those, many ended up abused, modified to oblivion, and/or seriously rusted. 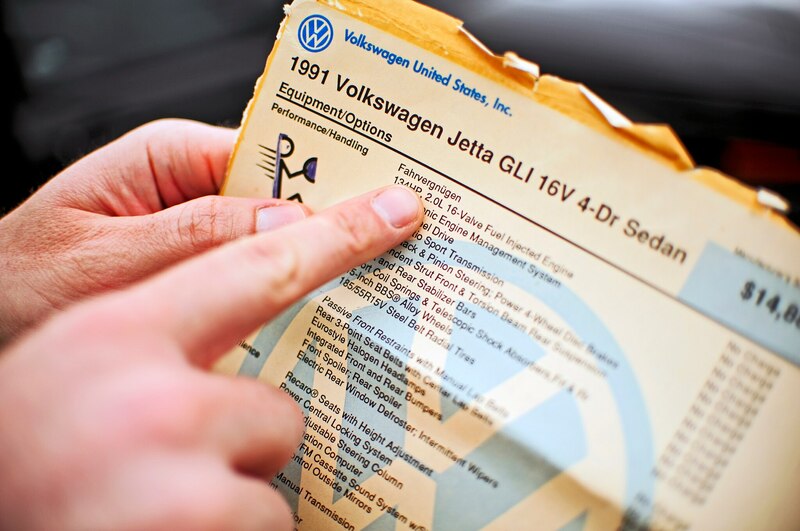 In 1991, the second-generation Jetta was already at the end of its run, an analog, mechanical car staring down the coming onslaught of computerization. 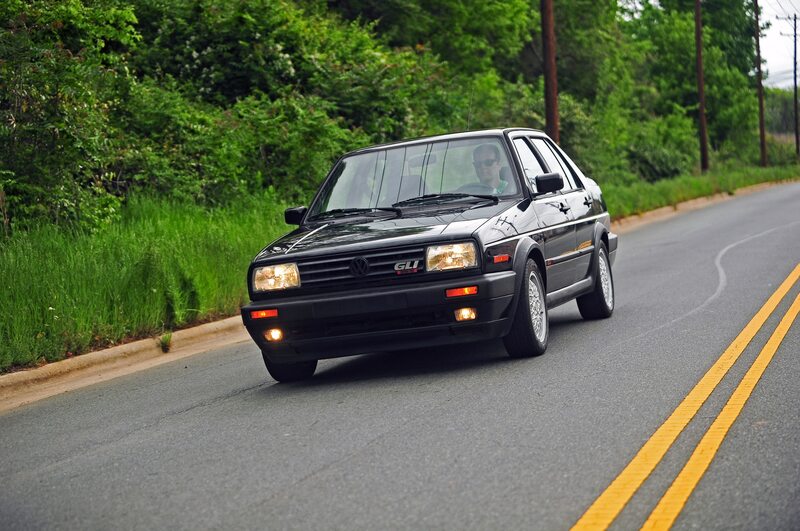 In the years that followed, Volkswagen would make the GLI heavier and faster. 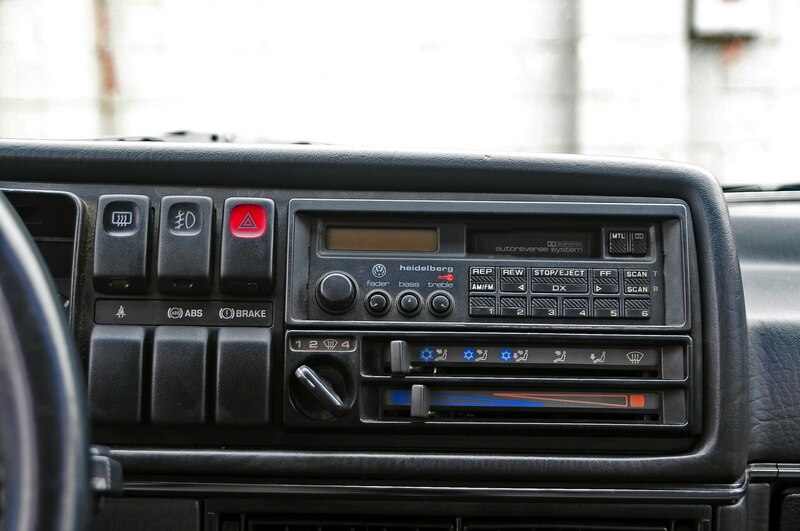 Whether the company made the car better than this, though, is still up for debate. The last three years of the second-generation Jetta GLI were the pinnacle for this model, combining the classic rectilinear body style with the 134-hp, 2.0-liter engine. 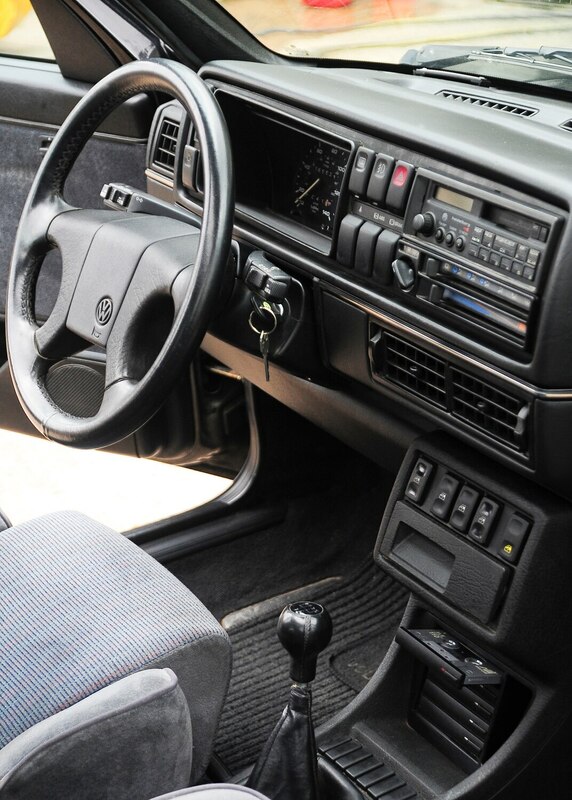 Now more than twenty years old and fast approaching antique status, these last GLIs are still in the sweet spot between fledgling collector’s item and mere used car, with even the best examples going for mid-four-figure money. 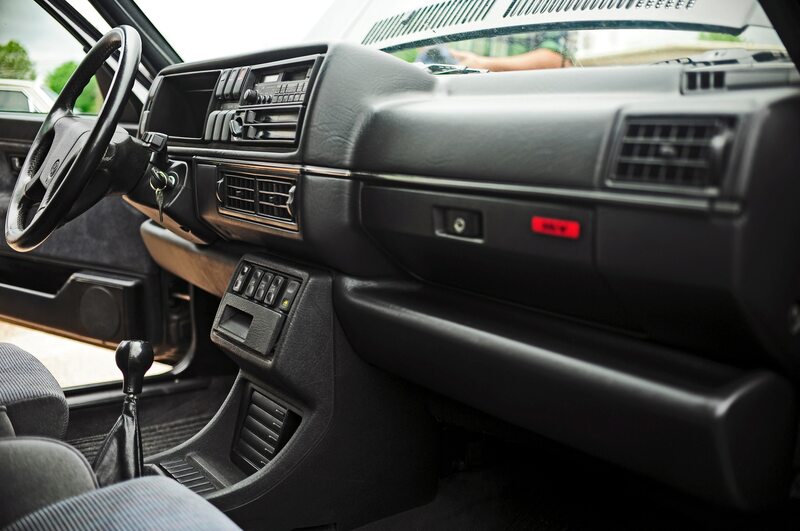 But as thirty- and forty-somethings realize that the car of their high-school dreams is now affordable, attainable, and as entertaining as they’d imagined it would be, clean GLIs might follow the value trajectory of the E30-chassis BMW M3 (although, of course, at a far more modest price). Based on the geographic concentrations of GLIs for sale today, this is a car that appealed to Saab people, those hearty iconoclasts who tend to inhabit snowy, rust-promoting regions like New England. Good GLIs are still out there — it just takes some hunting. Lightweight, four-cylinder, sport sedan fun.